I’m happy to bring you this post as part of the PSA Stamp Essentials Design Team. 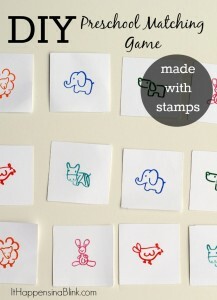 Thanks PSA for supplying the stamps for today’s project, a Quick and Easy Double Sided Gift Tag! Initially, I had planned on sharing a lovely Mother’s Day card with you today. Unfortunately, if you follow along with me on Instagram, then you know that isn’t happening. I had a major craft fail this week! Actually, more than one, but that’s beside the point. Luckily, I always have a back-up in my spare pocket. 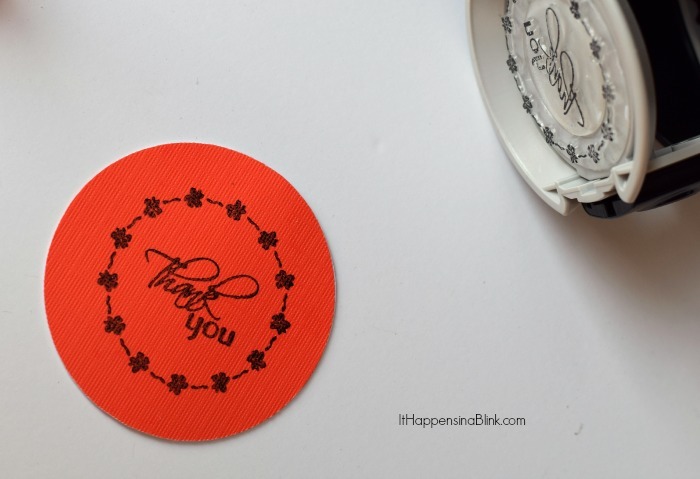 Instead, I have a lovely gift tag for you today! I created this gift tag to be double sided. It has stamped text on one side and a pattern on the other. 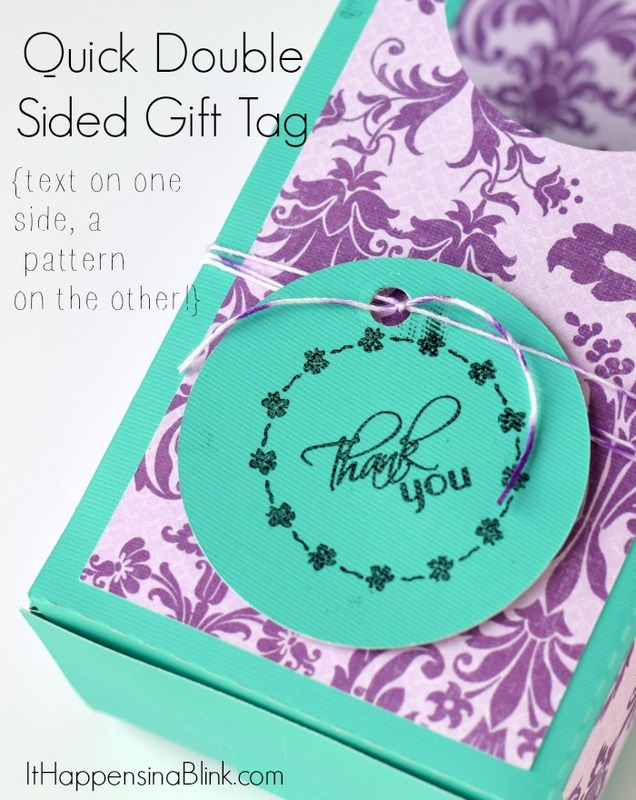 This gift tag could be created for any occasion- simply change out the stamp! 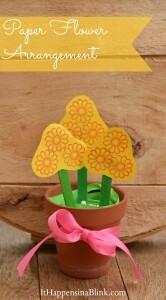 Begin by cutting out two shapes the exact replicas of one another from the two types of card stock. In my case, they are circles. Use the glue stick to glue them to each other. Be sure the patterned portion is facing outward. 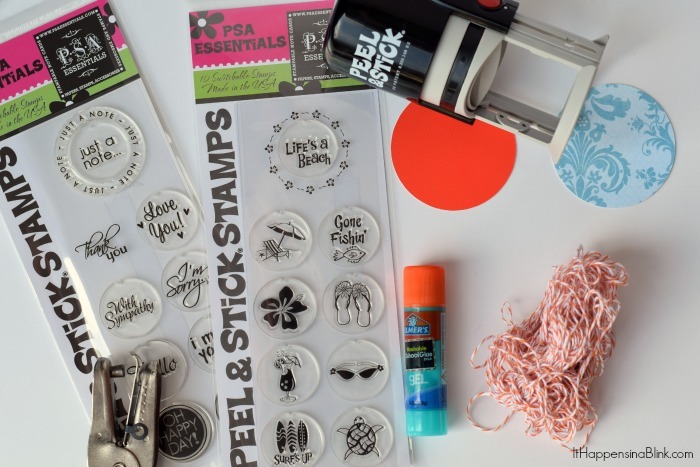 Apply the PSA Essentials Peen ‘n’ Stick Stamp to the PSA Essentials Stamp Body as instructed on the stamp package. 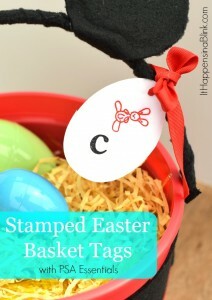 Apply the stamp to the solid color portion of the tag. 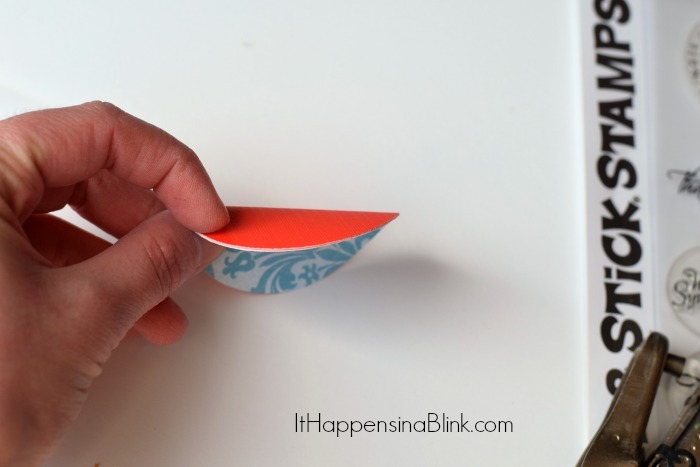 Punch a hole in the top of the gift tag with the hole punch. Thread a long strand of baker’s twine through the hole. 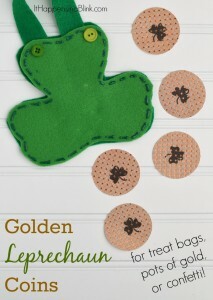 Use the baker’s twine to attach the tag to the gift. 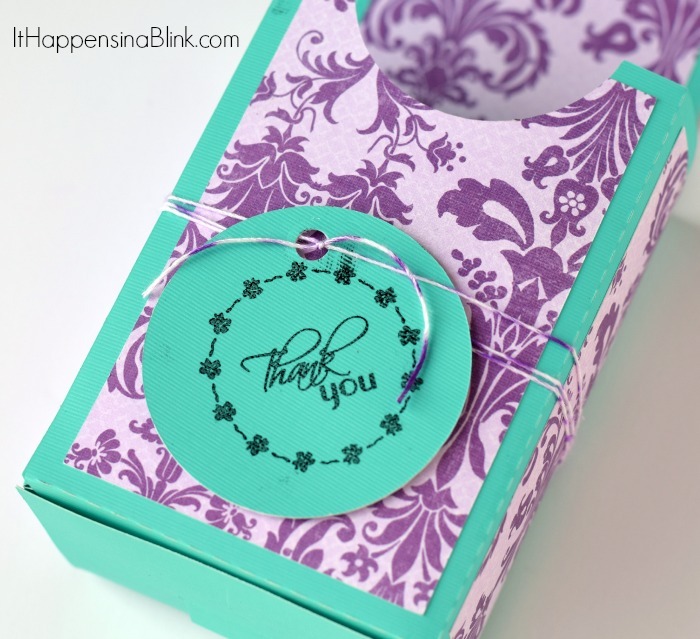 Use coordinating card stock for the patterned portion to match your tag to your gift wrapping. I used card stock, but you could even use wrapping paper or any other paper medium that matches! 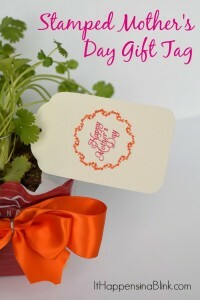 I attached this gift tag to this DIY Doorknob hanger for gift giving.